Unfortunately, you may encounter a defendant willing to lie rather than admit to any wrongdoing in an accident. 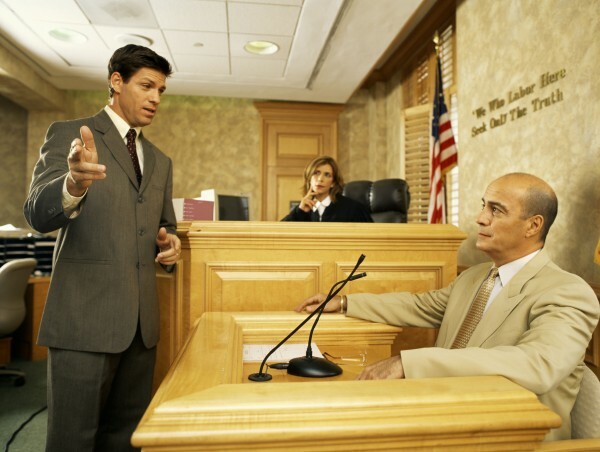 A Newport Beach personal injury lawyer can discuss strategies for dealing with a dishonest defendant. Your Newport Beach personal injury lawyer will tell you not to have any contact with wrongdoer in your injury claim even if that defendant has lied about the accident. You could undercut your claim by communicating with them. Do not be surprised if the defendant claims not to have caused the accident or misrepresents the facts. Your Newport Beach personal injury attorney can discuss how common this really is. In most cases, your Newport Beach personal injury attorney will likely report that the truth comes out after thorough investigation. There may be other techniques the adjuster or your Newport Beach personal injury lawyer can use to verify events. He/she may file a lawsuit on your behalf if the situation warrants it. Afterwards, your lawyer may be able to take depositions of other witnesses or formally request supporting documents to verify events a dishonest defendant may try to hide. A skilled Newport Beach personal injury lawyer at the law offices of Russell & Lazarus APC can help you every step of the way. If you’ve been seriously injured in an accident, call 949-851-0222 to set up a consultation.